Not really a post as the day has been rather eventful with presents and family and food… LOTS of food. So I haven’t had much time to write. 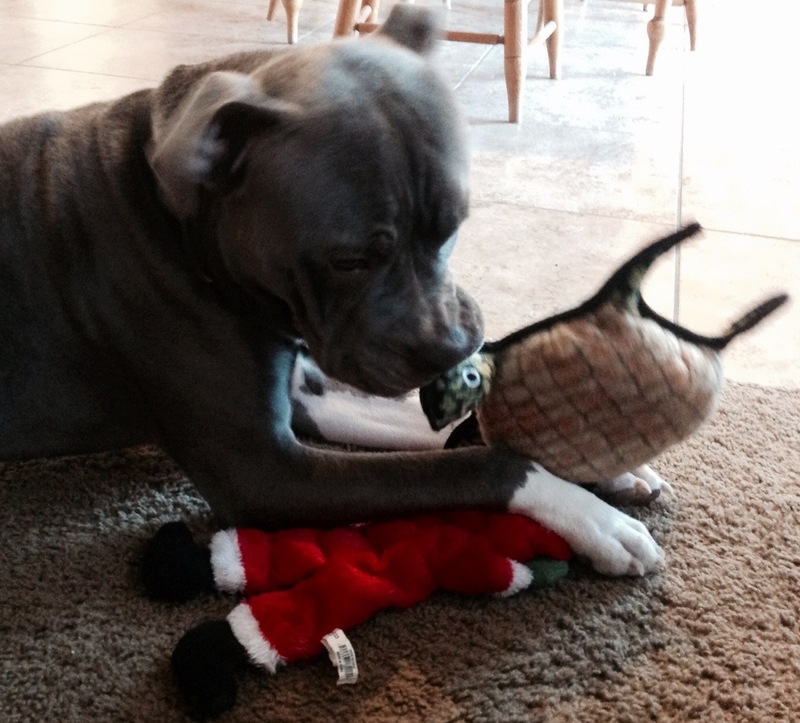 Bear thoroughly enjoyed his present… and then he stole Max’s toy because that was very interesting as well. We are working on “manners” and “playing nice with others”.